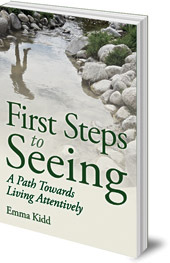 Argues that by developing a dynamic way of seeing, we can perceive, respond and adapt to life in new, beneficial ways. 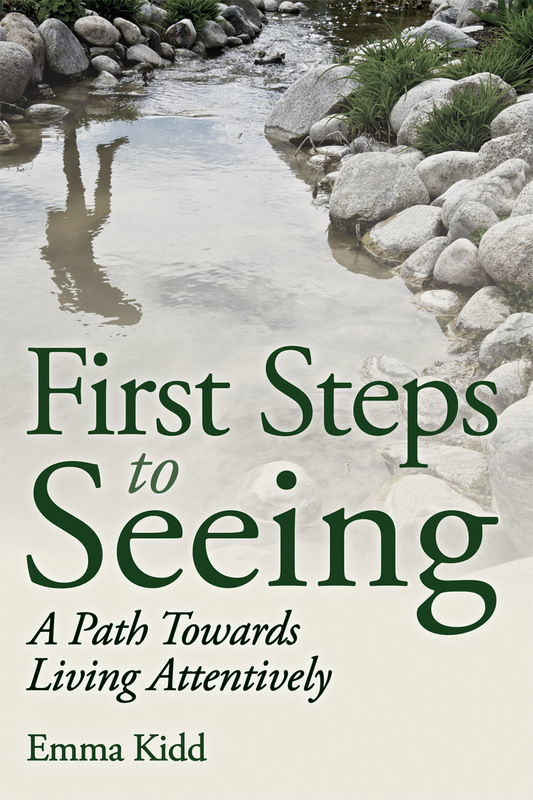 First Steps to Seeing reveals a practical set of stepping stones that guide the reader into this dynamic way of seeing and relating. Using personal stories, practical exercises and real-world case studies in development, education and business, the author takes the reader on a journey to explore how to give our full attention to life, and how to enliven the world that we each co-create. An inspiring guide for all those working for social change in youth work, business, education or research, or simply seeking fresh paths in life.